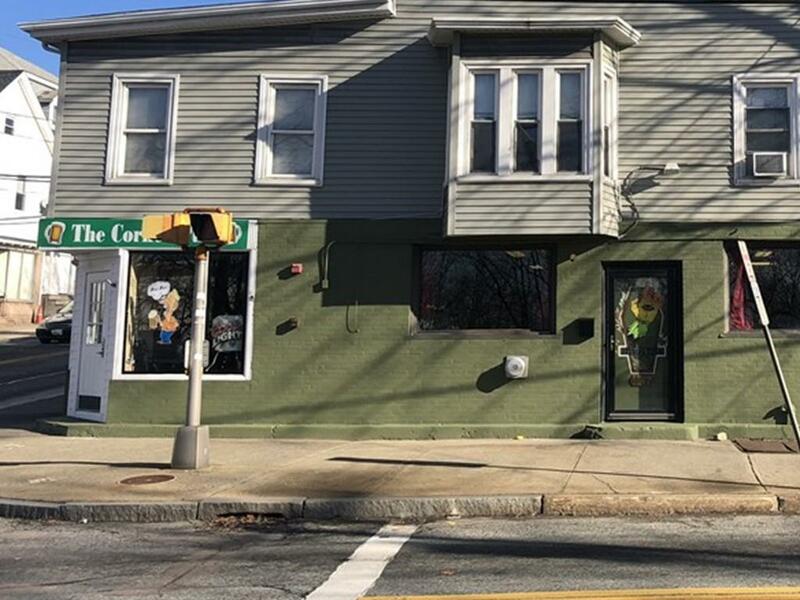 *Lease to purchase option available* Great business for sale in a high traffic area in Cumberland. Located across from Ann & Hope, street parking is available for customers. Business is currently making around $90,000 per year. Get your return on investment in just a few years. Bartender/Manager currently runs the successful business. Bar business comes with liquor license, food license, entertainment license, litter license, and fixtures currently in the property. Listing courtesy of Koury Signoriello Realtor Group of New World Realty. Listing provided courtesy of Koury Signoriello Realtor Group of New World Realty. ERA Russell Realty Group is The Greater Boston Area's most innovative real estate team.